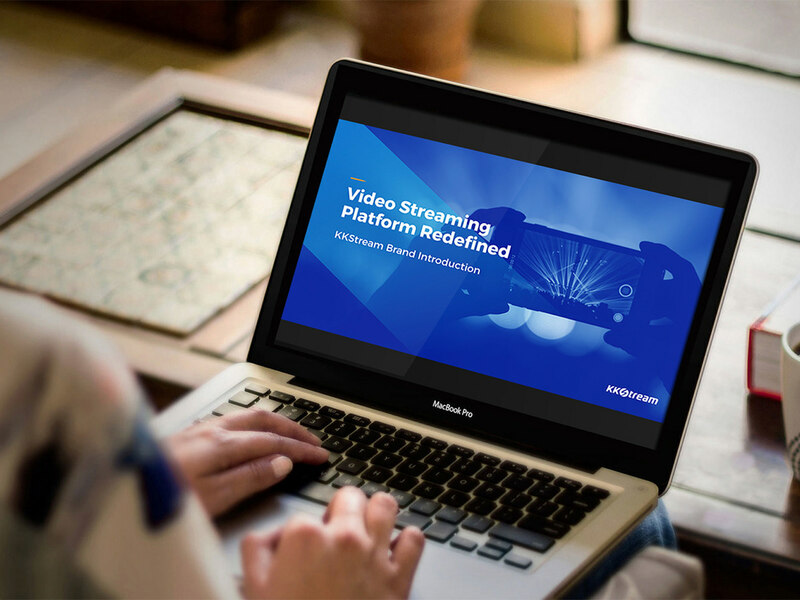 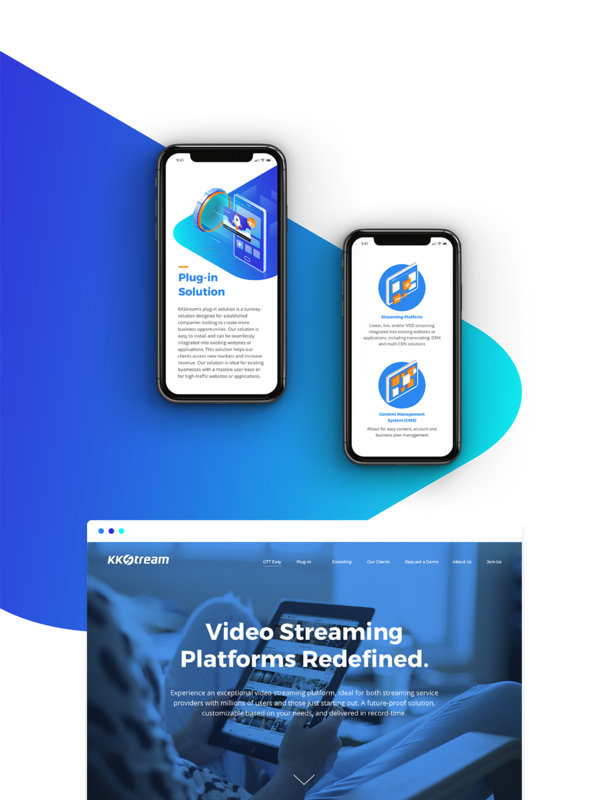 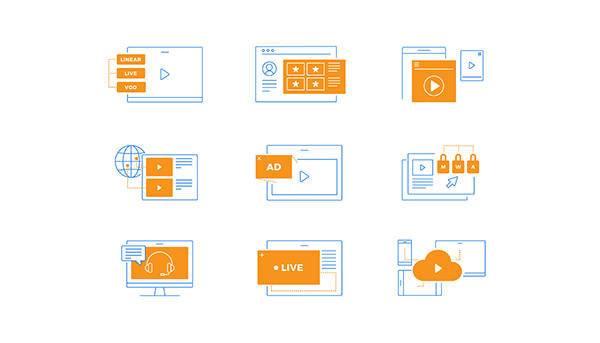 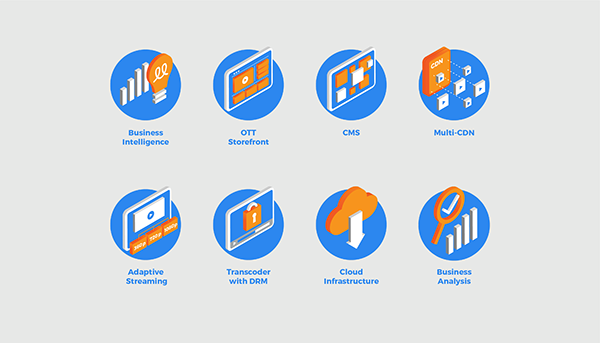 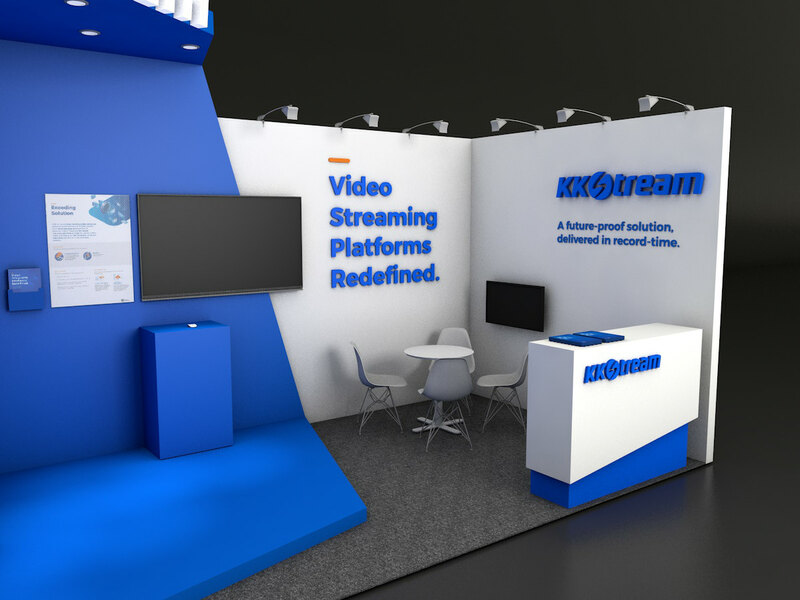 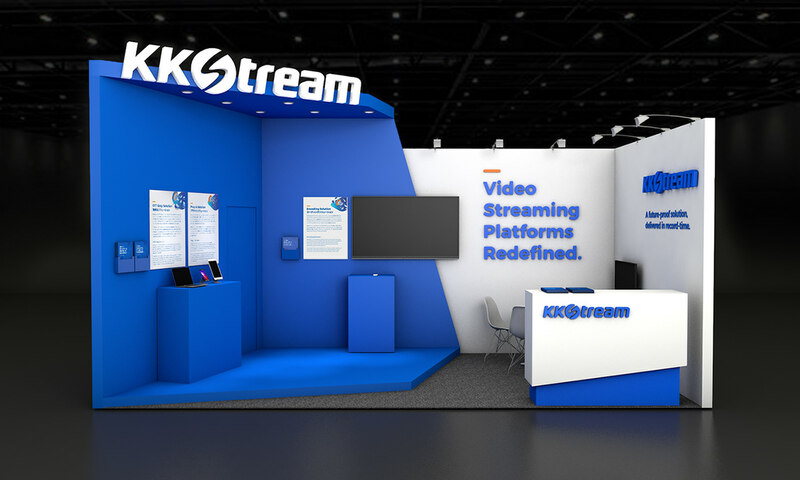 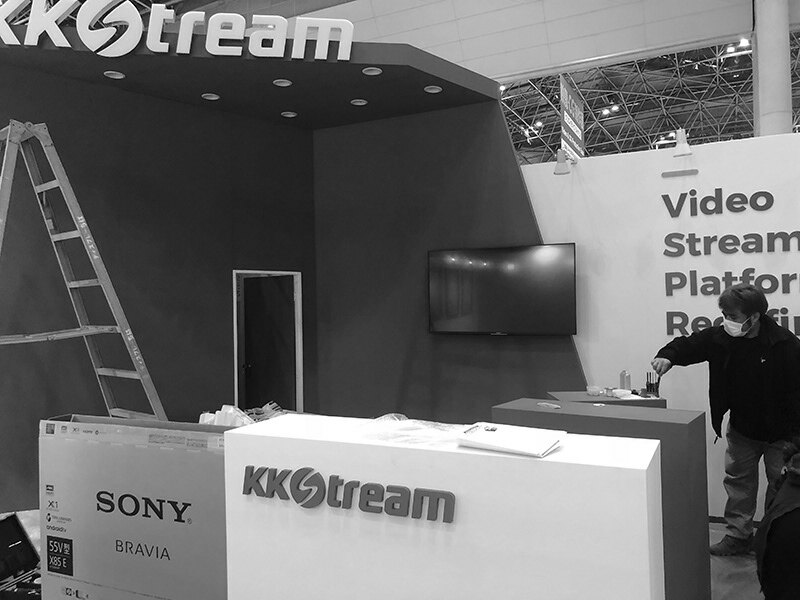 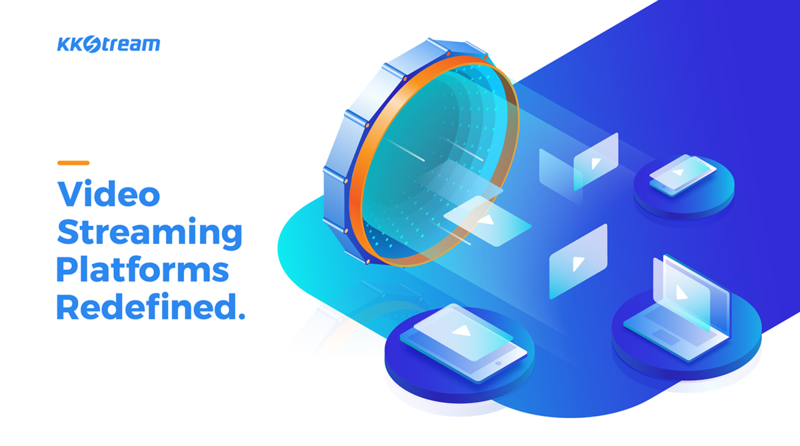 KKStream is a video streaming service consultant and technology company that combines cutting-edge technology with robust knowledge of the industry to deliver comprehensive video streaming solutions. 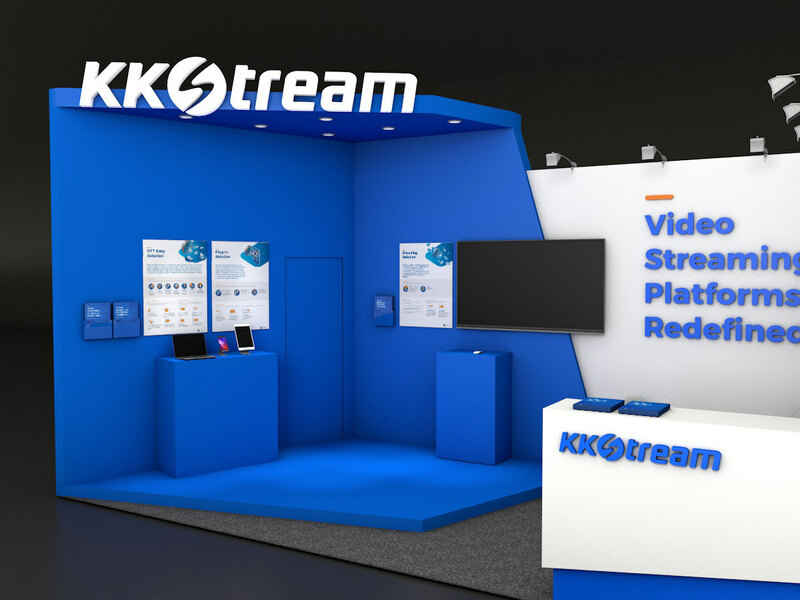 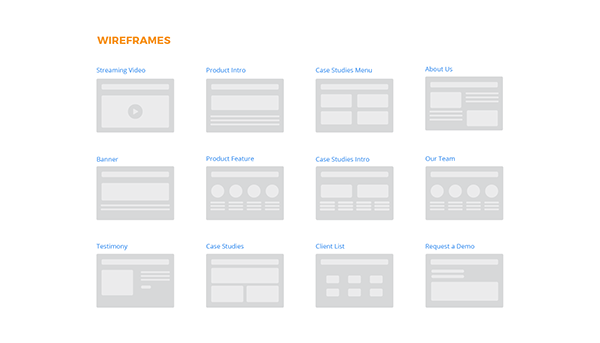 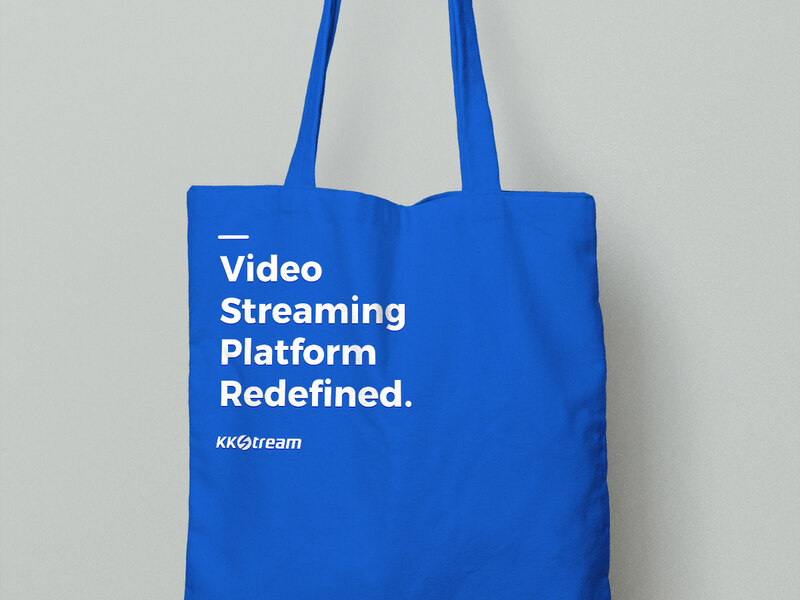 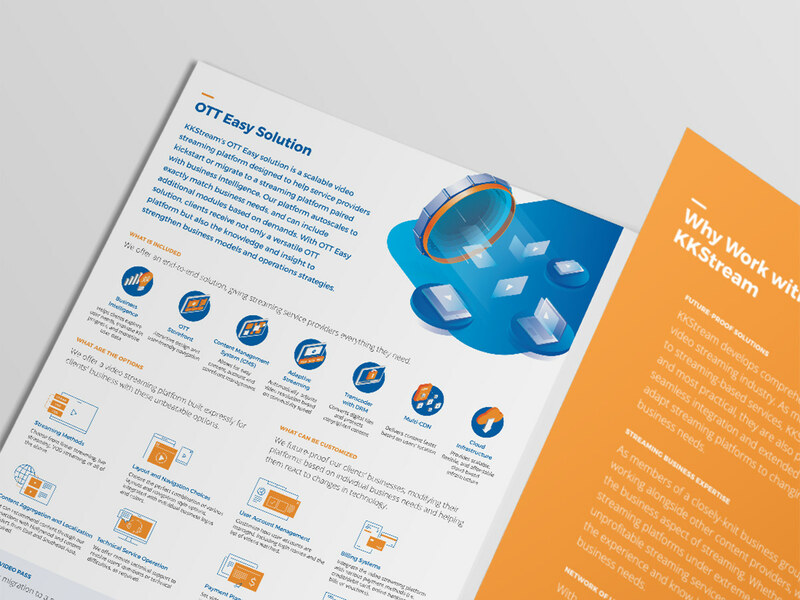 In preparation to expand its business globally, KKStream hired DDG to help elevate its visual identity and create a comprehensive marketing materials. 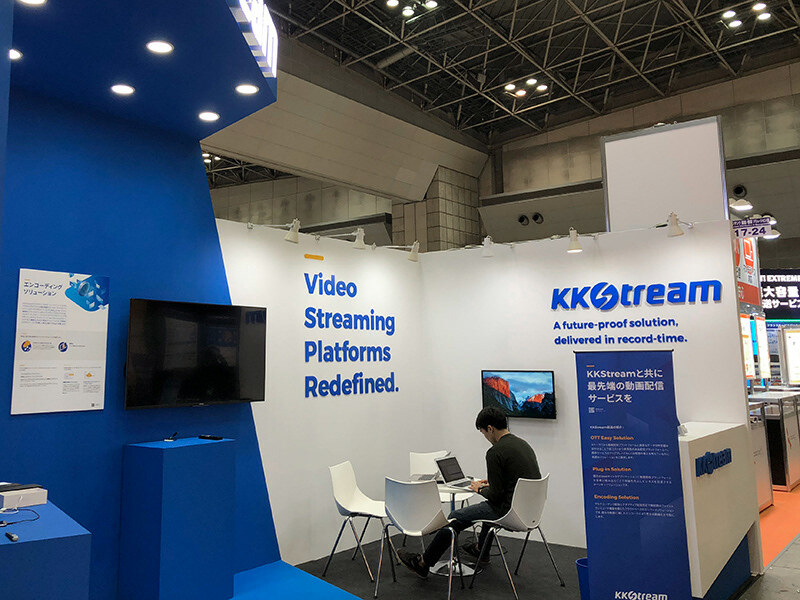 KKStream is a video streaming service consultant and technology company that combines cutting-edge technology with robust knowledge of the industry to deliver comprehensive video streaming solutions.